FREE Guitar Lessons in Austin, TX area. When you want to attend beginner guitar class. I do not currently own a guitar. I am a beginner at playing guitar. I have experience playing guitar. I can play another instrument. I am interested in private lessons. 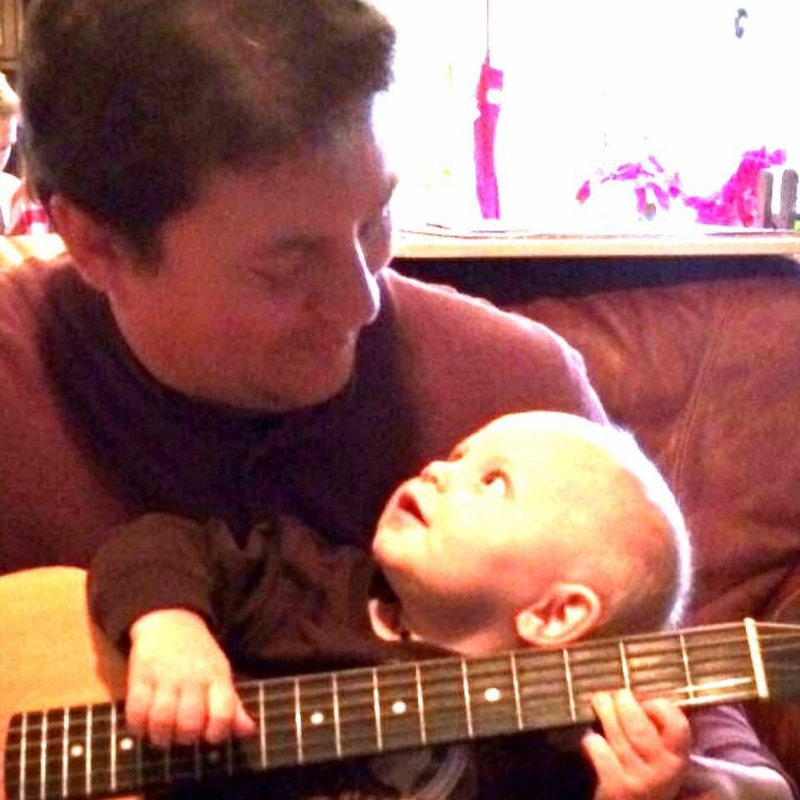 We'll see you at Grace Guitar Lessons! Classes are held at Grace Place Church. 1500 Royston Lane Round Rock, TX 78664. WE OFFER FREE GUITAR LESSONS THAT ARE OPEN TO THE COMMUNITY. SINCE WE STARTED, WE HAVE HAD OVER 3000 PEOPLE PARTICIPATE. LESSONS ARE GIVEN AS A GROUP IN A 5 WEEK CLASS. Most of our students are teens and adults, but ages have ranged from 10 (with parental guidance) to 87 (no parent needed). We encourage our students to take lessons with friends of family so that they have someone to practice with. 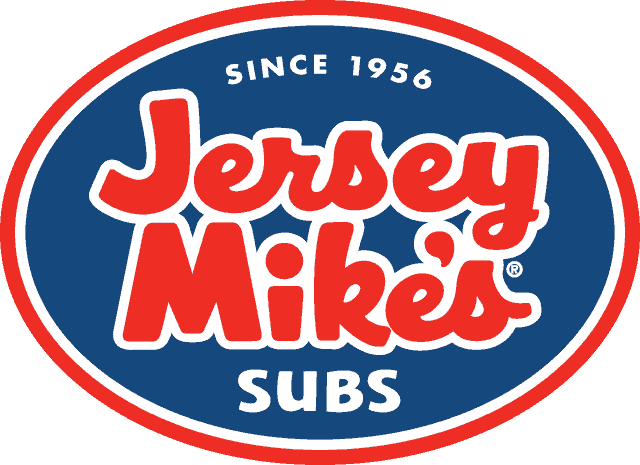 We serve the greater Austin area and have a remote option as well. The guitar lessons are free, but you will need to bring your own guitar or share with someone you're attending with. Special thanks to Amanda at Guitar Center Lessons who helped make a struggling Round Rock family's Christmas extra special! Guitar Center's students and staff personally kicked in, as well as their their vendors and other local business! Thank you to the Litschewski family, the Autry family, D'addario, Planet Waves, Verdes Taquiera and Grille, Courtyard Salon, Sports Clips, Cristales Boutique, Armstrong McCall Beauty Supply, and everyone else that gave!!! 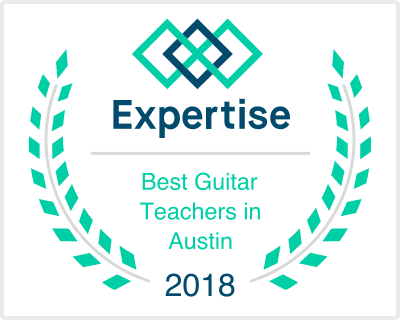 Even though we’ve never charged for lessons, we’re honored that we were recently recognize by Expertise.com as one of the top places to learn guitar in Austin! We did a class for STARRY at the Texas Baptist Children's Home. We were able to get 20 guitars donated for this program, and the kids got to keep them at the end of the class!